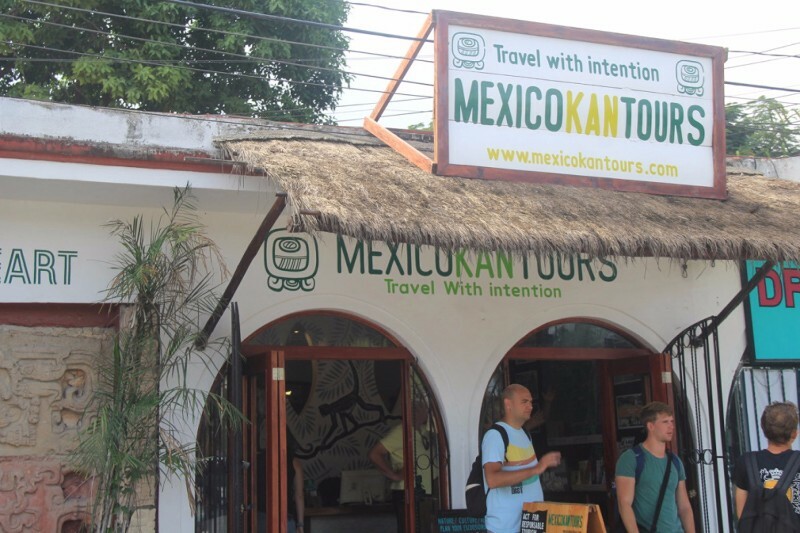 Mexico Kan Tours is a Tulum conscious Tours Agency located in downtown. 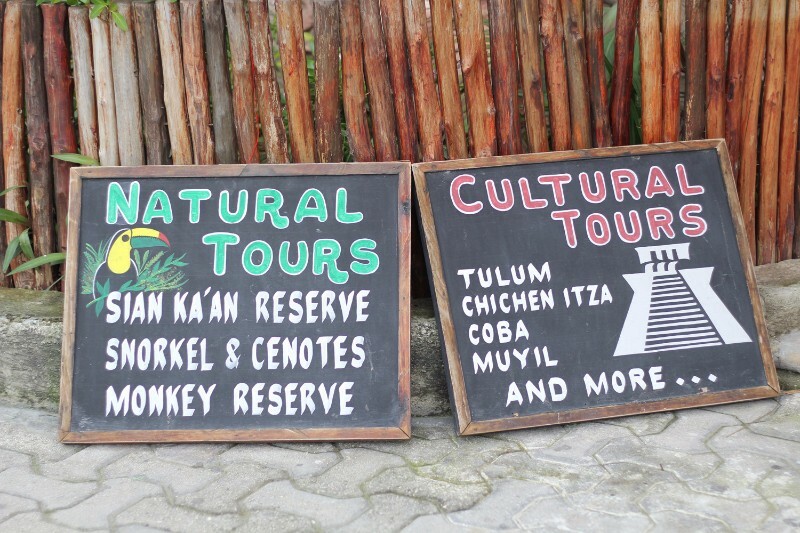 They offer many different options to get to see and explore the Riviera Maya. 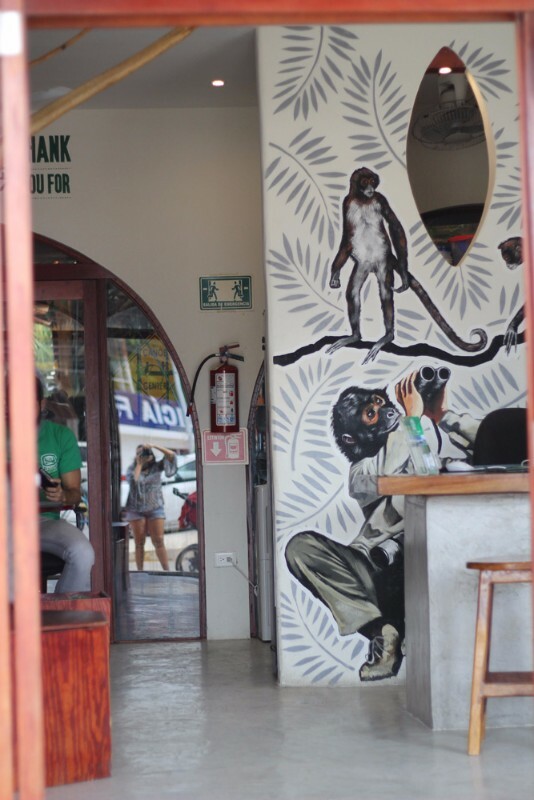 They also collaborate with local communities to offer an authentic jungle, beach, or cenote experience. Contact Mexico Kan Tours for more details related to packages, prices and schedule.